Jeanette Manfra charged with cybersecurity and communications matters within the US National Protection and Programs Directorate was even dramatic on the scale of the assault. The others also added their contribution to the potluck luncheon of indignant warning. Canada’s Justin Trudeau was confident in condemnation. Trudeau was telling if inadvertently so. Whose rules you ask? The answer is clearly evident. In targeting Russia, importance is elevated, the very thing that will be earning points on the Moscow tally board of realpolitik. “We have found the Russians in routers and deep inside networks for 20 years,” says Robert Hannigan, a person who knows a thing or two about hoovering and gathering intelligence from tapped transatlantic fibre-optic cables. He was, after all, a former head of Britain’s GCHQ, the agency responsible for those very exploits. 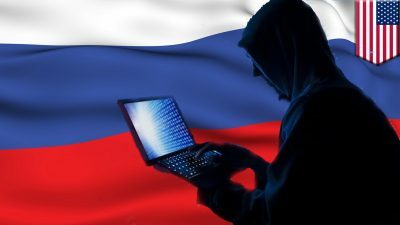 The recent spike of interest in Russia’s cyber heft made the New York Times feel nostalgic, a sort of tunnel vision view about a revamped and rejigged Cold War that was gaining pace.